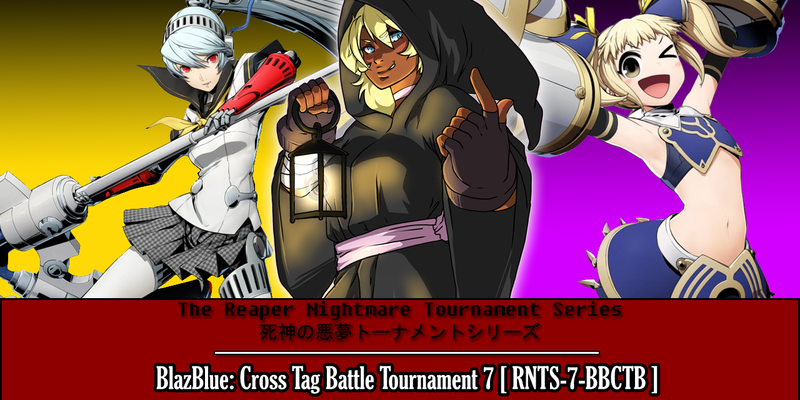 Thursday, August 16th marked the 7th tournament for THE REAPER NIGHTMARE TOURNAMENT SERIES | 死神の悪夢トーナメントシリーズ for BlazBlue: Cross Tag Battle! 19 entrants came together to battle it out to see who was the best! 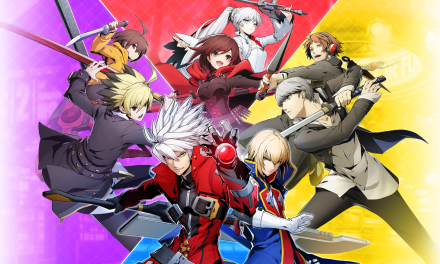 We have not had this many entrants in a while, and I find that the competition was especially fierce this time around; in fact, we agreed that this is probably the MOST stacked tournament we have ever seen for the BlazBlue: Cross Tag Battle series in RNTS. I had been itching to get in on the action, so I decided it was time for me to participate since both Riot and Flex had gotten their chance earlier in previous tournaments. Things turned out to be quite chaotic again before the Top 8, but overall it was not a bad tournament and it proved fun as hell to watch and play! Also! I want to mention that while I normally stream, this time Flexikan did so I could participate. I would appreciate if you would give him a follow over at this twitch account and his twitter. I always appreciate the energy he brings to every tournament with his commentating and keen eye for details. NOTE — There is no Loser’s Finals as a competitor actually forfeited the match due to being hungry and did not feel like playing. So we went straight from Match 7 to Grand Finals as a result. Unsafeonhit comes out as our champion by being the the 2nd competitor to win their entrance tournament into the series (the very first being Ulquiorra2ndS). His punishing team of Labrys/Mika seemed unstoppable after suffering his first loss in his first match to Follow_YourDreams Tager/Waldstein with a score of 1-3. An unstoppable run followed, taking out ALoserNamedTama from the loser’s side of Grand Finals with scores of 3-1 and 3-0, respectively. 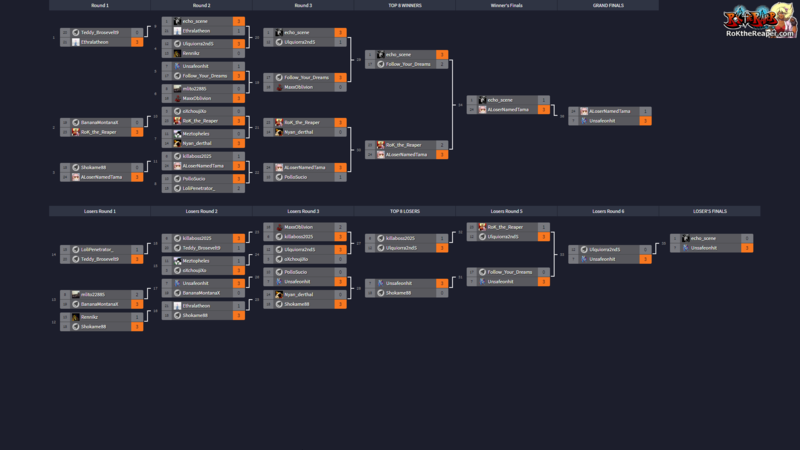 ALoserNamedTama did very well within this tournament, entering into Grand Finals from winner’s side but unfortunately not able to clutch it out. Defeating opponents like myself, Shokame, and Pollo, he cemented his place. Grand Finals he seemed flustered against Unsafeonhit’s relentless assault and seemed to crumble, but a good showing as usual nonetheless. Shokame88 new team of Yuzuriha/Gordeau served him well on the loser’s side despite losing 3-0 to ALoserNamedTama in his first match. After back-to-back victorious against Rennikz and Enthralatheon, he claimed a forfeit win over Nyan_derthal and lost 3-0 to Unsafeonhit. The biggest issue we saw was him being afraid to commit to anything up close, preferring to run away and try to use Yuzuriha’s long reach and teleports in conjunction with Gordeau’s assists to win. However, our champion was ready for it and he ended up losing like a chump. I sincerely hope that Shokame fixes his playstyle before the next tournament. Rennikz, a former champion, managed to lose his first two matches and did not even have a shot at top 8, which is surprising to say the least. First loss was 0-3 against Ulquiorra2ndS and then 1-3 against Shokame88. I really do not know what happens here as Rennikz is typically a solid player who has a consistent performance, I just wish him better next time! RoK the Reaper, I myself entered and did fairly well. However, I ended up losing a nailbiter to ALoserNamedTama after not making adjustments in our final match after he took advantage of Yu Narukami’s ability to zone and the neutral assist of his Mai. I then ended up losing 1-3 to our first RNTS champion Ulquiorria2ndS after switching back to my main team of Ragna/Makoto. I needed to have my main team ready as I had been playing Mai/Makoto, and it was just not ready for such a stacked tournament and competition. Tama and Ulquiorra will take advantage of any mistake, and I learned that the hard way. I will practice to be better next time I enter! 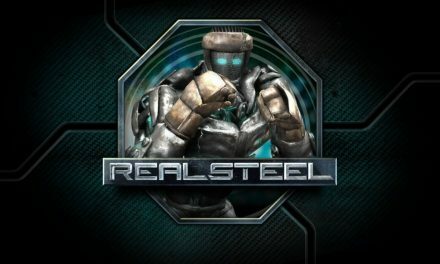 killaboss2025 and MaxxOblivion was definitely the match to watch of this tournament, though it was not placed in the official tournament video since it happened before Top 8. 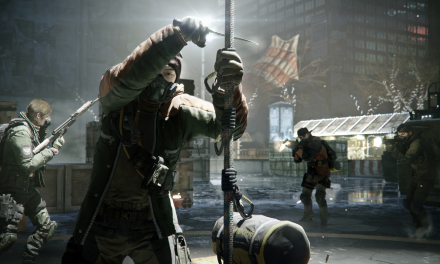 “The Randomizer” killaboss managed to come out victorious in a bout between these two competitors who did loads of unpredictable Reversal Actions, Distortion Supers, and zany mix-ups.